Need to buy the perfect gift for someone but not sure what to give them? 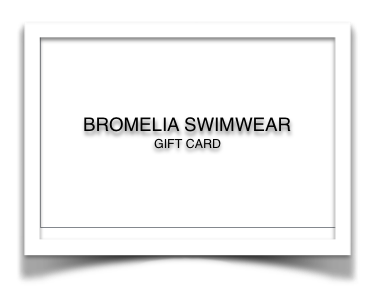 Give them the gift of options with a Bromelia Swimwear Gift Card. Gift cards are delivered by email and contain instructions to redeem them at checkout. There are no additional processing fees.